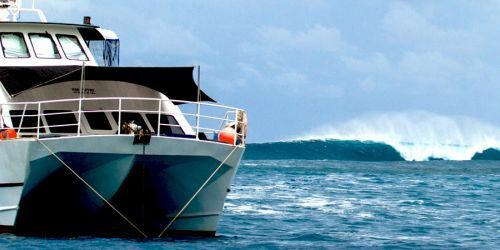 All inclusive package for your stay in the Mentawai Islands, including accommodation at Macaronis Resort plus surf guides in the area's spots, right in front of the famous Macaronis wave. First class services, abundant and excellent meals, friendly staff and especially amazing surf just in front of the resort! Located in Silabu Saltwater Lagoon, perfect for relaxing and having a swim in a natural pool full of colors with magnificent sunsets. 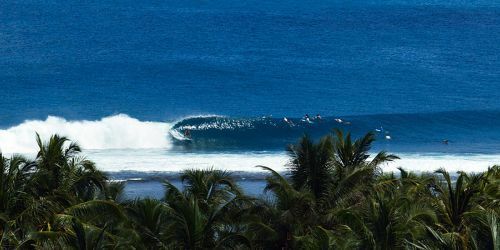 Macaronis is surfable with small or large swells, it often offers unforgettable surfing with perfect tubes - required intermediate-advanced level for the main break. Beside there is also a wave for beginners where we do surf school. Possibility of diving right in front of the resort. *Prices can change due to AUD/€ exchange rate. ** Beginners Pack rates include 1h Surf Lesson and free use of soft top board for beginners. 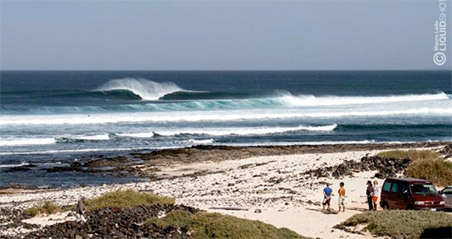 1_Rates do not include airport / resort transfer which costs 400AUD per surfer and 300AUD per non surfer. 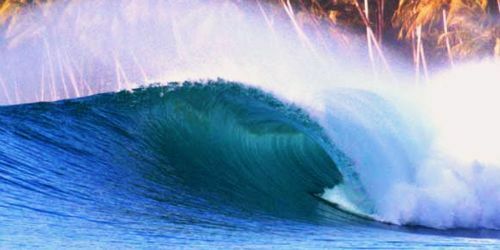 2_We consider BEGINNERS who has never tried surfing and / or still does not know how to paddle for a wave, do a takeoff, surf on fast waves and on the wall. The beginner can only surf "Fish Fingers" spot, suitable for this level and never be able to surf other intermediate and advanced surfing spots. To reach Mentawai, we first recommend flying to Padang international airport (PDG) in West Sumatra, easily reachable from Jakarta airport (CGK) via indonesian domestic airlines such as Lion Air, Garuda, Citilink, Sriwijaya, or with international flights from Singapore (SIN) or Kuala Lumpur (KUL). SPECIAL !!! : Night transfer for surfers who need pick up/drop off from Minangkabau International Airport in Padang (about 300€ round trip), includes: airport pick-up, car transfer with a / c from / to Bungus Harbor (about 1h), cabin with AC in Ambu Ambu Ferry included meals from / to Sikakap (1 night) + speedboat to / from Macaronis Resort (1 hour). Night transfer for surfers who need pick up/drop off from Minangkabau International Airport in Padang (about 300€ round trip), includes: airport pick-up, car transfer with a / c from / to Bungus Harbor (about 1h), cabin with AC in Ambu Ambu Ferry included meals from / to Sikakap (1 night) + speedboat to / from Macaronis Resort (1 hour). Most nationalities do NOT need a special visa to go to Indonesia (30 days on arrival). We always reccommend to check the validity of your passport before travelling (at least 6 months validity from the scheduled return date) and to take various copies of your passport with you, if the original gets lost. There are not good hospital facilities in Mentawai, only small medical centers, we recommend traveling with an international travel insurance, in the emergency case of helicopter transfer to a bigger hospital.